My IRSteamLegal NewsBlogNeed Help with Filing Unfiled Tax Returns? Read This Now! Every year, taxpayers are required to file their IRS tax returns within the stipulated timeline. There are times, however, when taxpayers are unable to clear their dues and end up with heavy penalties and interests. 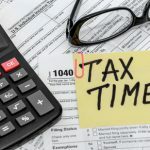 Whether a taxpayer forgets the deadline, doesn’t have the finances to pay the owed taxes, or has a history of unfiled taxes, the IRS has different tax relief options to help them overcome settle their dues. Continuing on the subject, in this blog post, we focus on how to go about filing unfiled tax returns. Read on. The first step to file unfiled tax returns is collating all the necessary information and documents. If needed, you can also request the IRS for a few important transcripts, such as income, account, and wage documents, that you may need when filing unfiled tax returns. 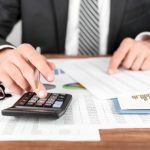 It is also essential to collate all documents related to investments, self-employment, and other income that were not documented in the IRS file. After you collate the necessary documents, compile them properly and complete filing your tax return accurately. Make sure you double check the tax return against all the documents you present to the IRS. 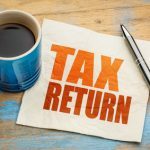 Reviewing and double checking your tax return makes sure that you avoid missing out on even the smallest financial detail when filing unfiled tax returns. 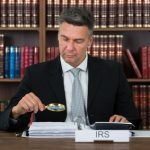 Seeking professional help by hiring an experienced IRS tax attorney is the ideal way to deal with any tax-related issue, with unfiled tax returns being no exception. Tax professionals not only keep a tab on important tax dates, they also keep your financial records up-to-date. Hire a professional who can guide you on how to tackle IRS tax-related issues. An Offer In Compromise is the best option for individuals with very low income and minimal or no equity assets. 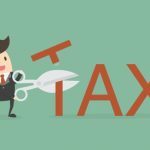 The Offer in Compromise is a lump sum amount that is submitted to the IRS in hopes that they accept this amount and forgive the taxes due. Another way out offered by the IRS is to pay the owed tax amount in installments. There are, however, certain eligibility criteria that taxpayers need to qualify to receive this plan. 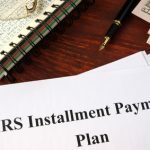 Moreover, when opting for an installment plan, it is crucial to always meet the subsequent payment deadlines to avoid high penalties. Need Help With Unfiled Tax Returns? Contact Us! Filing unfiled returns accurately and correctly is essential to avoid potential tax-related problems, such as penalties, interests, and even legal consequences. 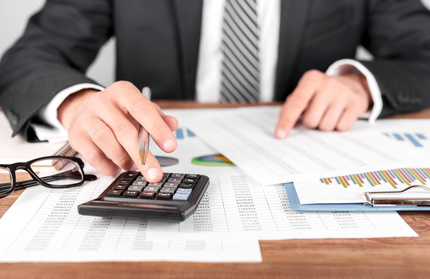 The ideal way to deal with any small or big tax-related issue is hiring a tax professional. 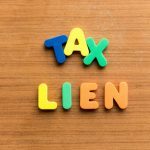 Speak with one of our IRS tax attorneys at the Law office of Nick Nemeth to get professional help with all sorts of IRS tax problems, including unfiled tax returns. To discuss your IRS tax problems, simply call (972) 627-4580 or fill out our contact form and we will take it from there.